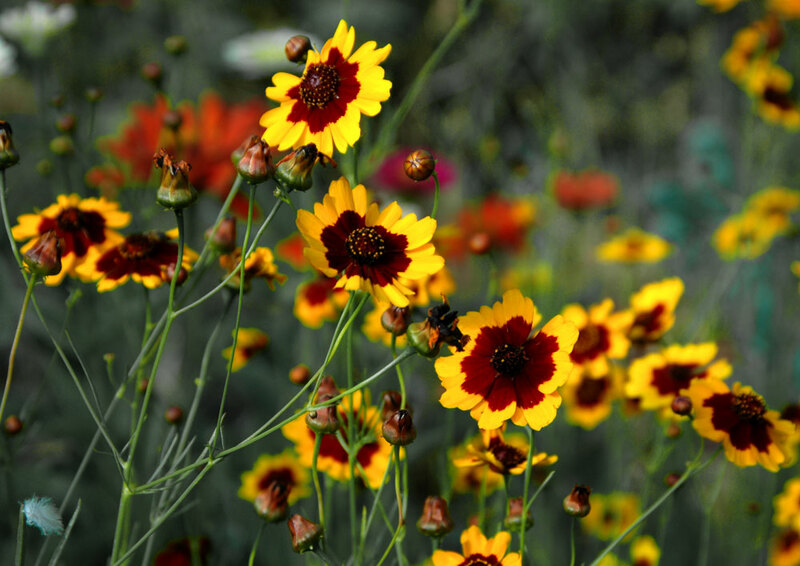 also known as 'Plains coreopsis', is common to much of the United States, especially the Great plains and southern states where it is often called "calliopsis." 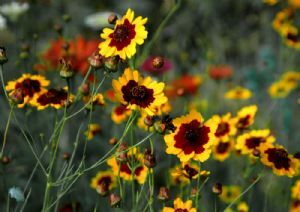 Plains coreopsis grows well in many types of soil, but seems to prefer sandy or well-drained soils. Although somewhat drought tolerant, naturally growing plants are usually found in areas with regular rainfall. It is often grows in disturbed areas such as roadsides or cultivated fields. Preferring full sun, it will also grow in partial shade.